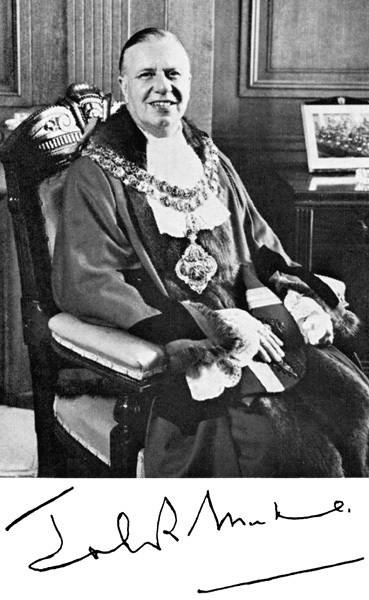 Son of Dr Ernest Monks, Mayor of Bolton 1933-34. House physician at Manchester Infirmary before joining his father's medical practice in Bolton. 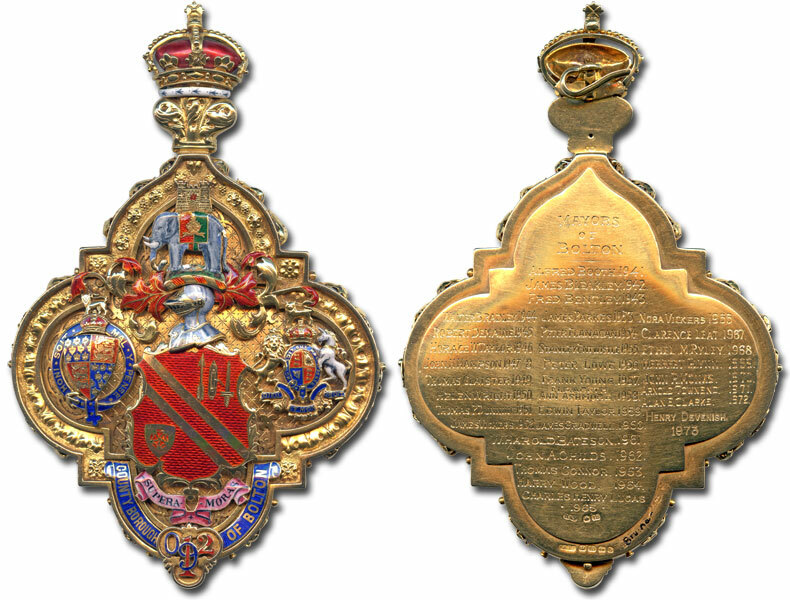 Commissioned in the Royal Army Medical Corps in July 1940. He rescued six men from the basement of a burning building in Liverpool during an air raid while serving as a Lieutenant in the RAMC and as a result was awarded the George Medal for "conspicuous gallantry in carrying out hazardous work in a very brave manner" 11 February 1941. He had climbed into the basement via a rope ladder, tended to five of the injured men and then tied them to stretchers so that they could be hauled up to safety. He himself reached the ground floor but returned to the basement to rescue a sixth man trapped below. Represented Church Ward from 1947. Alderman. 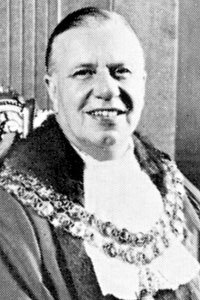 As Mayor he inaugurated the Jumbles Reservoir, Turton on 11 March 1971. First President of Bolton South East Constituency Conservative Association and President of Church Ward Conservative Club. Foundation Governor of Canon Slade Grammar School. 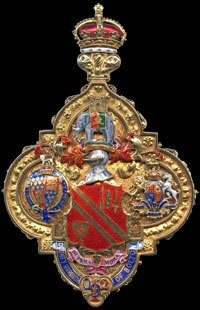 Freemason - member of St John's Lodge, Bolton. 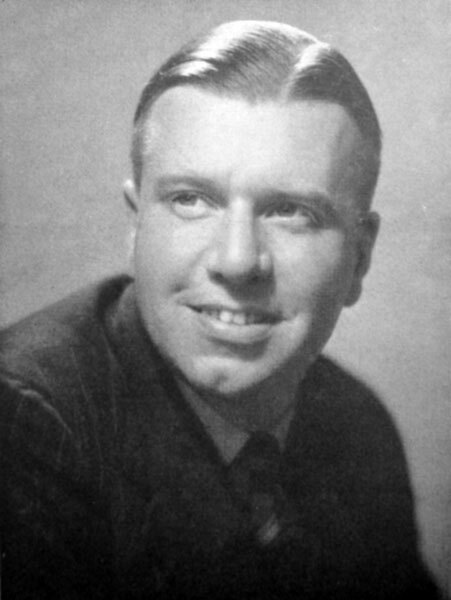 Election campaign portrait of John Richard Monks in 1951. Formal portrait of John Richard Monks as Mayor of Bolton.